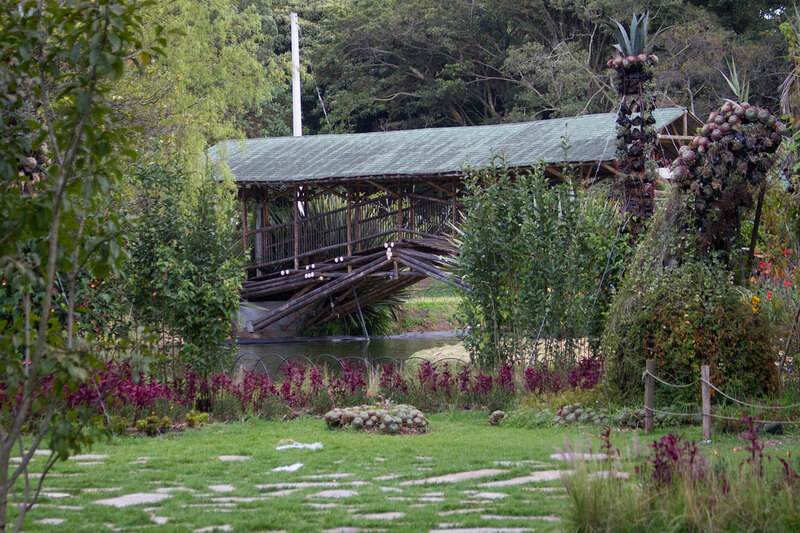 Bogota‘s botanical garden is one of the most peaceful places in Colombia’s capital, and widely praised for its great variety of flowers. The capital’s botanical garden is the largest in Colombia and located next to the Simon Bolivar Park in the northeastern Engativa district. 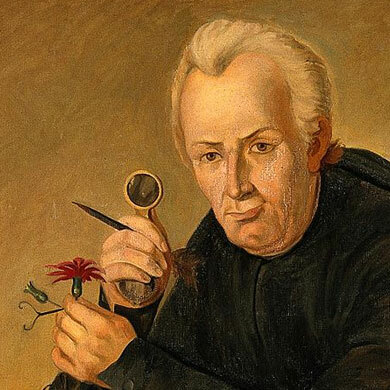 The botanical garden is named after Jose Celestino Mutis (1732-1808), a priest, scientist and scholar who was one of the first to introduce vaccination to Bogota. The priest became a legendary figure in Colombian history after injecting himself with a weakened strain of smallpox during an epidemic in 1782 without falling ill. His demonstration convinced thousands of skeptic Bogota residents to agree to vaccination, which possibly prevented hundreds of deaths. But most of his time, Mutis was dedicated to studying indigenous languages, and the flora and fauna that continues to flourish in the botanical garden carrying his name. 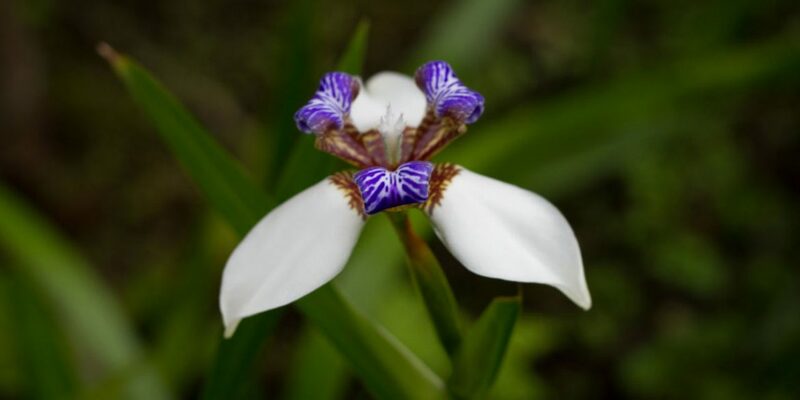 As one could expect in Colombia, a country that is home to more than 4,000 orchid species, Bogota’s botanical garden is filled with orchids, but that’s not all; more than 18,000 different plant species can be found in the garden complex. 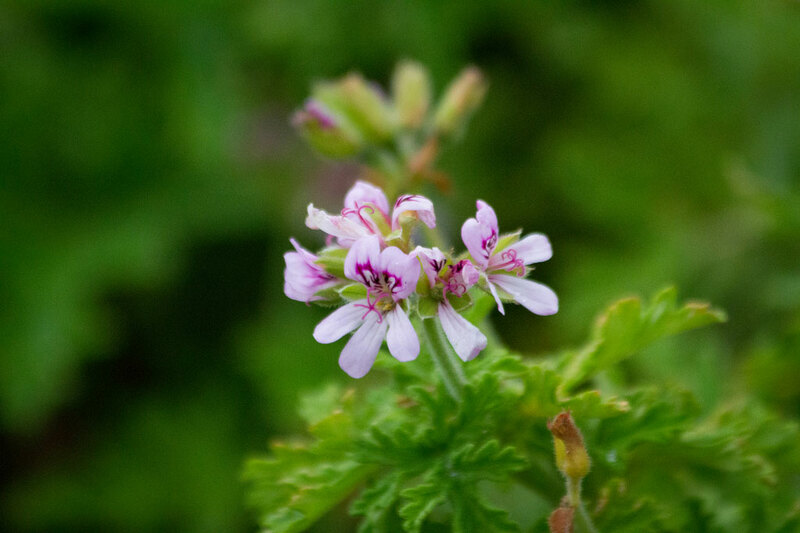 The garden is home to five collections dedicated to the conservation of plants that are considered endangered species in the Andean region. 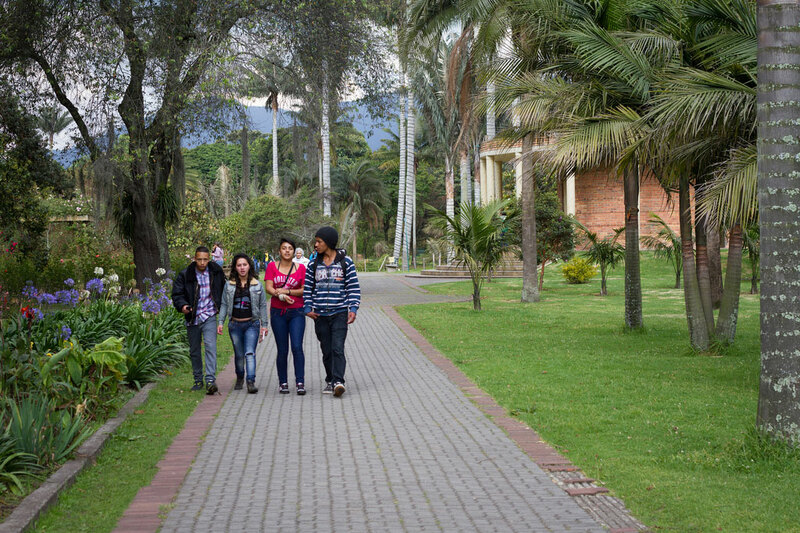 The garden’s scientific investigation center is dedicated to studying the ecosystems that can be found in the Andes mountains that surround Bogota, particularly the paramos that are common in the higher parts of Colombia’s three Andean mountain ranges. For visitors not interested in the scientific aspect of the municipal garden, the area provides the perfect surrounding for a quiet stroll in Colombia’s most populated city. 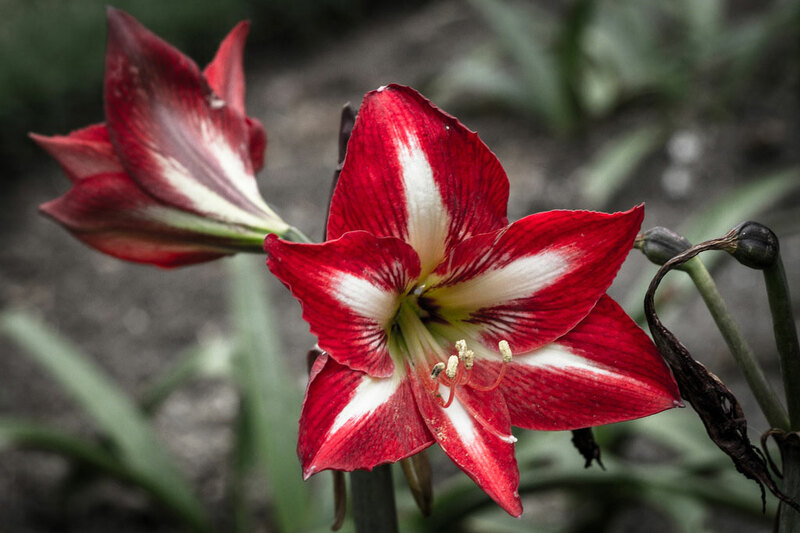 The Jose Celestinos Botanical Garden is open seven days a week between 8AM and 5PM with the exception of national holidays. The entry fee is COP2,700 or less than a dollar.